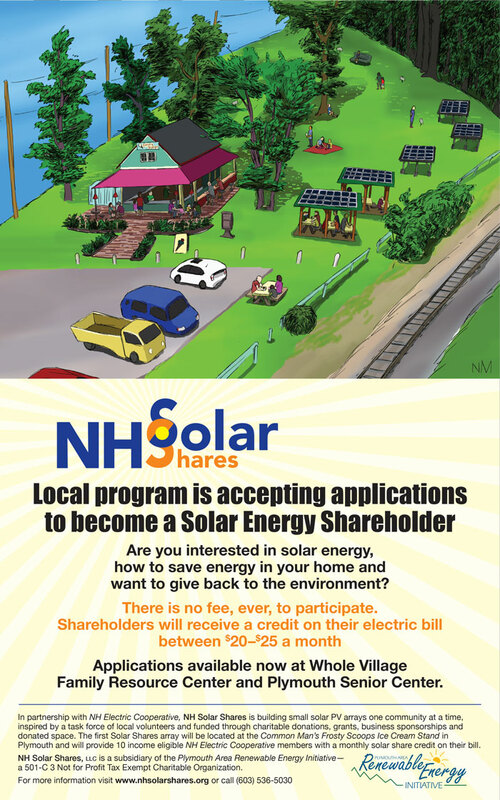 NH Solar Shares is a new program that is installing solar panels in our community so more individuals and families can receive solar energy and reduce their electric bill. We are looking for community members who want to join Solar Shares and become a shareholder. Shareholders must have an electricity account with the NH Electric Cooperative and be eligible to receive NH Fuel Assistance. The solar energy will provide shareholders with a monthly credit on their electric bill between $20 – $25 a month. The program lasts for two years. There is no fee to get involved. Shareholders must have an interest in learning and sharing information about solar energy, saving energy dollars, energy conservation and how clean energy helps our environment. The number of families who can participate will be small as the program is new but with every solar array we build the number of families that can sign up will increase. Learn more about solar photovoltaic (PV) energy by clicking here and here. 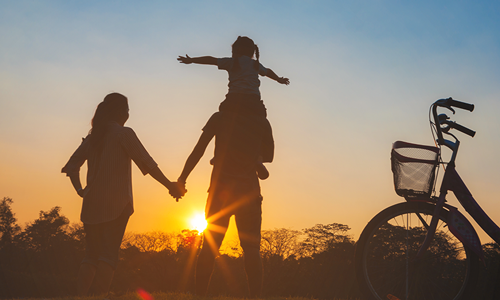 NH Solar Shares encourages all NH families to strive to conserve energy in their home. Saving our natural resources helps our environment and therefore our wildlife. Here is a link to the National Wildlife’s tips on Conserving Energy in Your Home. click here to see the poster in pdf.